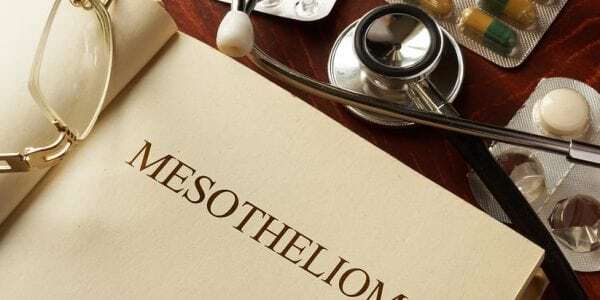 It has been 30 plus years since the disease known as mesothelioma started to be heard spoken outside the medical research community. Twenty years ago, when diagnosis of the disease started to take off, doctors of that day didn’t know much about this rare cancer and a diagnosis was basically a death sentence as there were no real treatments available. There also was basically no government funding for research, and early treatments were devastating surgery to remove diseased tissue and chemotherapy treatments that were not specifically designed to target mesothelioma. This is how things were decades go. Fortunately, times have changed. Patients seeking treatment in the U.S. now have access to world-class cancer centers, some that specialize only in mesothelioma. Medical studies and clinical trials are also expanding our knowledge of this disease how it spreads, what it does to the body, and how to fight it. The future of mesothelioma treatment is exciting, but mostly uncertain. Promising new therapies emerge at a steady pace, but it can take many years for regulators to prove a new treatment is better than current options and safe enough for widespread use. Here are some of the latest developments in mesothelioma research that are available to patients today. 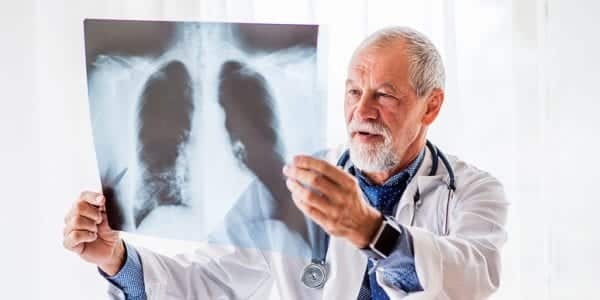 These promising therapies and technologies are promising even better options and a better quality of life for those diagnosed with mesothelioma. All of this lies on the horizon waiting for us to discover. As research advances, cancer experts are making amazing discoveries for new treatments and ways to successfully implement them. These innovations will help us conquer the biggest threats to longevity and quality of life in those suffering with mesothelioma. These therapies will not cause serious side effects such as hair loss and serious illness but patients may have cold and flu like symptoms, lack of energy, and other minor side effects. Researchers are looking for ways to avoid these negative responses to biological drugs and make them even easier on the body and more effective in the fight against mesothelioma. 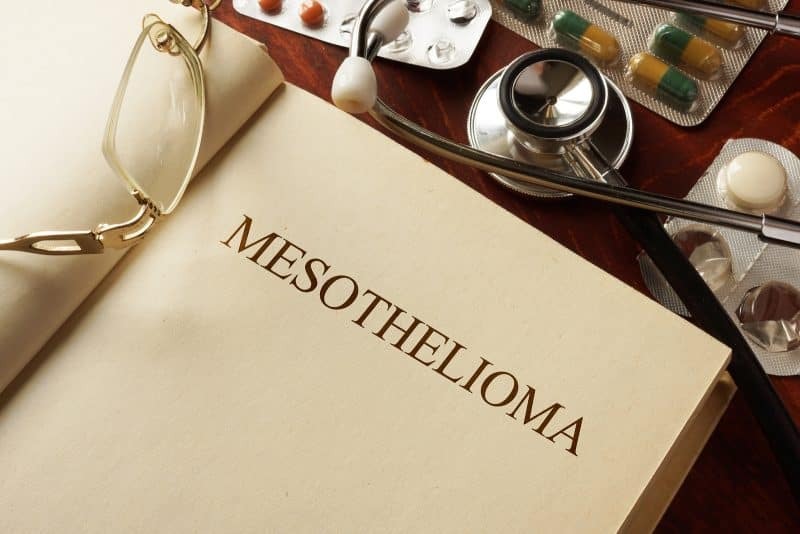 This cancer treatment for mesothelioma works by targeting the cancer cells and works to starve the tumors of nutrients so that they die and stop spreading and growing. Researchers are combining Cediranib with the current drugs pemetrexed and cisplatin. Together, this combination has proven to be very effective in clinical trials. Cediranib works by blocking enzymes and other elements mesothelioma cancer cells need to grow and spread. Without these the cancer cells will stop growing and, in some cases, will start dying and result in shrinkage of the tumors. Other drugs in development also prevent tumors from growing blood vessels that sustain their growth. Much research is being on this and other similar treatments to be used on their own or in conjunction with more traditional chemotherapy in order to shrink and even kill the cancer cells. One of the newest treatment options being developed for mesothelioma treatment and is a light-based treatment aimed at treating this type of cancer. Doctors inject the experimental drug into the patient’s bloodstream, which spreads the medicine throughout the body and due to the fast-growing nature of cancer cells, more of the medicine is absorbed by the cancer cells than the normal healthy cells. Then the doctors and medical team will shine a special laser on the areas where the cancer tumors are known to be. This laser light triggers a chemical reaction within the cancer cells that kills the cancer and destroys the tumors. 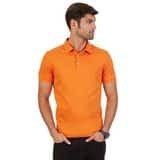 The best thing about this treatment is that it can kill cancer cells without causing major harm to the surrounding heathy tissues- much more targeted and safer than radiation and similar treatments. More clinical trials are being done and the hope is that in the coming years Photodynamic therapy will be more readily available to more people suffering from mesothelioma. This type of therapy has been around in some form for years but it is only now being deeply researched and implemented to treat mesothelioma and uses genetics to kill cancer cells. With gene therapy, doctors modify a patient’s genes to treat or prevent cancer. 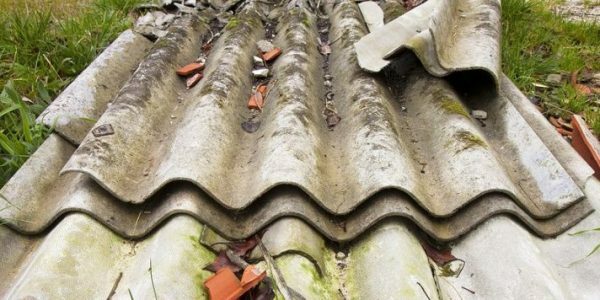 They may repair or replace mutated genes that were damaged by asbestos exposure, or even change the genetic code of cancer cells to make them easier to kill. The biggest factor that keeps bringing the medical community back to gene therapy is that is uses the patients’ own cells to fight the cancer and therefor has minimal side effects. The clinical trials that are going on right now are helping to bring us closer to finding a safe and functional cure for mesothelioma. To learn more about the treatment options you have available and if there are clinical trials that may be right for you, talk to your health care provider today.